HP has marked another important milestone in its path. In fact, the company has announced the expansion of its portfolio with two new machines more accessible to the general public. With the same technologies from the Jet Fusion series currently on the market, the Jet Fusion 300 and Jet Fusion 500 are born, the price of which will start from 50000 euros. 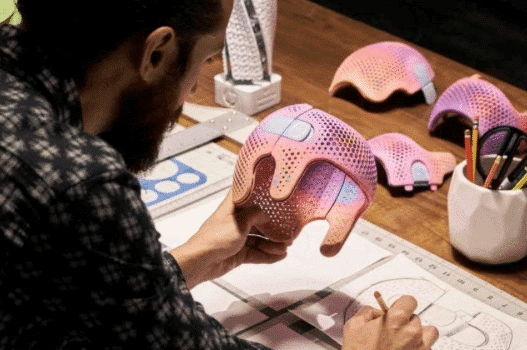 For the first time ever, manufacturers can produce prototypes of parts in colour, black and white quality with voxel-level control. In addition, HP is the first to allow both prototyping and production on the same technology platform, accelerating the development and adoption of new scale 3D printing applications. The industries that could benefit from these new solutions range from the automotive and medical sectors to aerospace and consumer goods. HP’s unique ability to control part properties at the individual voxel level unlocks the design and production of previously unbeatable products. All this for the first time ever in colour. 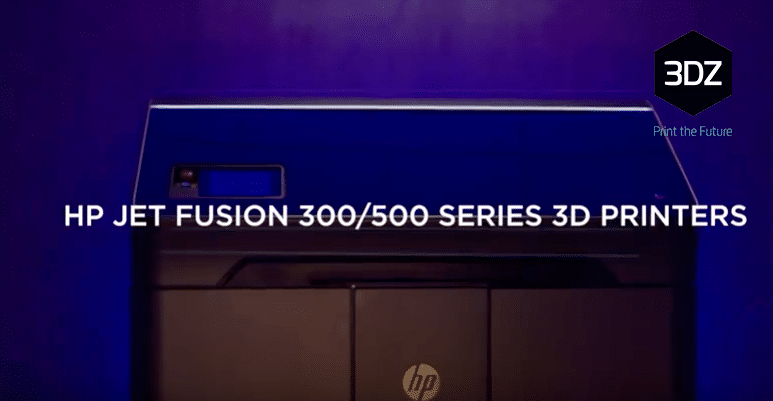 HP Jet Fusion 340 (White and Black) / 380 (Color): For customers who need to print smaller objects or print small production batches. HP Jet Fusion 540 (white and black) / 580 (color): with a larger size than the 300 series (190 mm x 332 mm x 248 mm) it is ideal for customers with higher production requirements. Apart from a voxel-level control, the new Jet Fusion 300 / 500 Series 3D printers have a compact and accattively compact design, an improved workflow solution and the world’s first integrated, automated material delivery system, which makes it easier to operate the machine remotely, resulting in increased production efficiency and productivity. HP’s motto is confirmed by Stephen Nigro, head of HP’s 3D Print Operations Manager, who says “HP is committed to democratising 3D design and manufacturing, opening up new possibilities for millions of innovators around the world”.